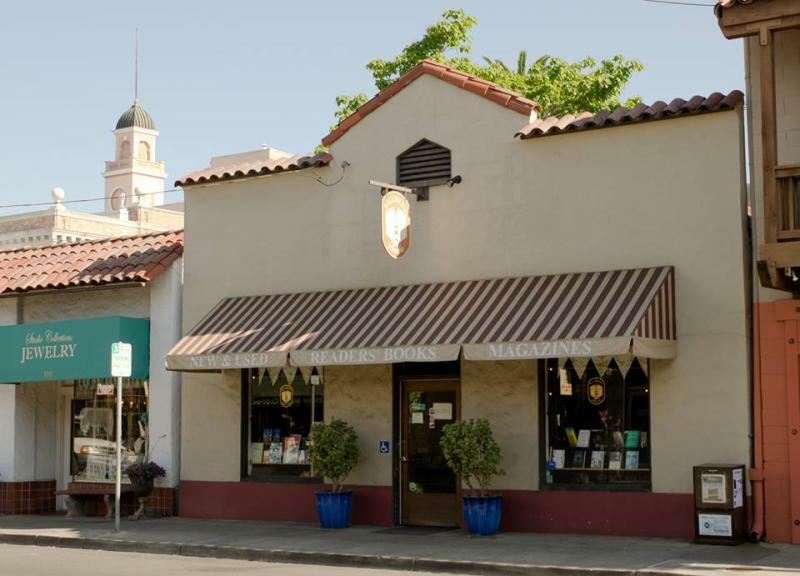 Lilla Gilbrech Weinberger, beloved Sonoma bookseller and political organizer, died suddenly and unexpectedly, Sunday, March 24th, following a tragic fall down a flight of stairs.That was how it ended. But that one sentence doesn’t begin to encompass her life. Born in Pasadena, California, on October 8, 1941, she grew up in a mixed-raced, working class neighborhood. Her father was an engineer who spent the bulk of his career in aero-space and her mother was a skilled gardener and seamstress. Happy Holidays from all of us here at Readers' Books! As the year comes to a close, we want to give you a few heads up. 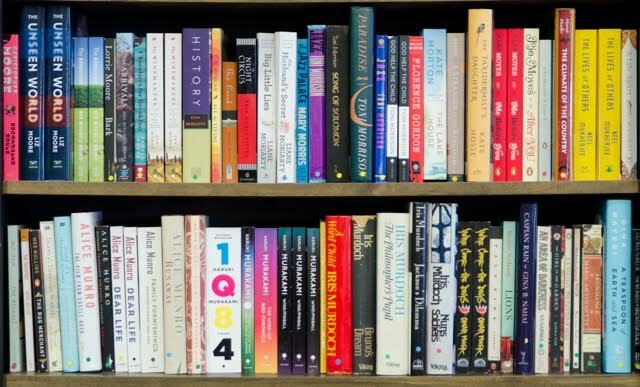 If you need a specific book that we do not have in stock, please try to let us know as soon as possible. Sometimes, our distributor has them in an East Coast warehouse, which can take about ten days to arrive. And we cannot make any promises if the book is back ordered. Best bet is to let us know by Friday 12/7 to get it in before Christmas. 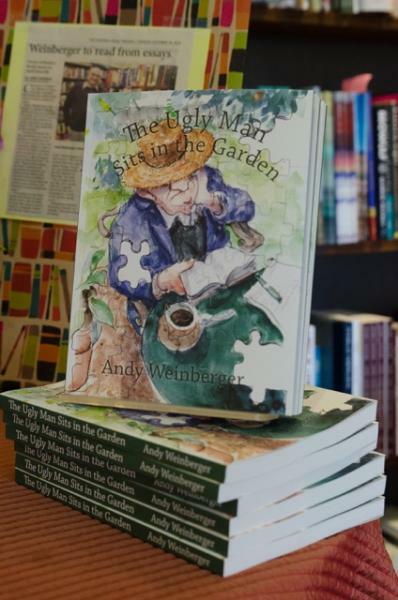 You may have seen our Northern Californian Indie Bookstore catalog in the store or in the newspaper--if not, check it out here on our website! Read more about Everyone Gets A Book! Joan Nathan, author of King Solomon’s Table will be at Readers’ Books for a meet and greet tea. Nathan, a James Beard Award-winning, much-loved cookbook author and authority, has gathered together an around-the-world collection of recipes from the global Jewish diaspora—an essential book of cooking and culture. Come meet the author and snack upon treats from the cookbook on Satuday February 23rd at 3:00 pm. We all know know that California wines have achieved international recognition, but John Briscoe’s Crush gives us a broader understanding of the complex path the industry took to get there. By taking a multidimensional look at the social, political, cultural, legal, and viticultural elements of the progress of California winemaking over several centuries, Briscoe brings vivid detail to the tale. Timed to the height of the grape harvest, this evening will have special meaning for wine country denizens. Read more about John Briscoe presents "Crush: The Triumph of California Wine"
Thursday, June 14th, 6:30 p.m. reception, 7:00 p.m. Joanell Serra presents her book The Vines That We Planted. Local Joanell Serra has written her debut novel and our Sonoma audience will best recognize the truth behind this romantic tale of wine, family, and family history. Uriel Macon, winemaker and widower, is content to live his life quietly with his vines and horses until the past comes to meet him in the form of Amanda Scanlon, an ex-lover who left Sonoma years ago. Amanda returns because of a family crisis, including finding out hard truths about her parentage. The complex ties of family, love, and grapes planted long ago will hook you in. Read more about Thursday, June 14th, 6:30 p.m. reception, 7:00 p.m. Joanell Serra presents her book The Vines That We Planted.